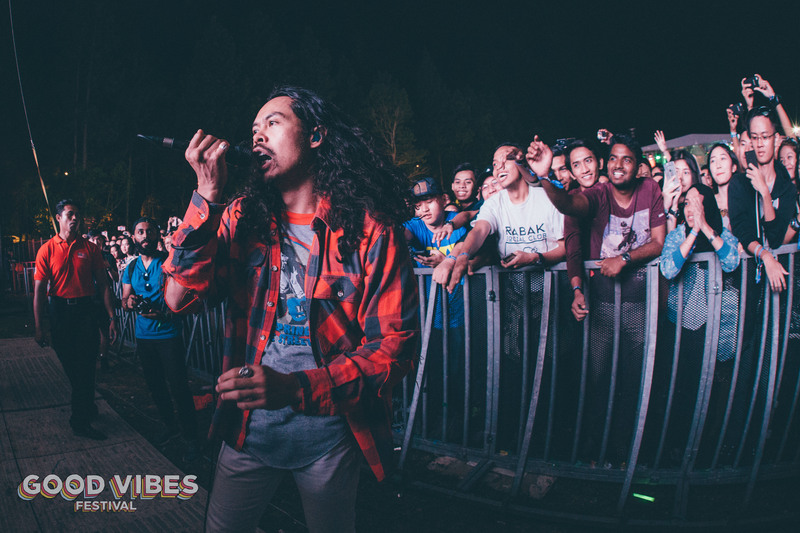 Good Vibes Festival lived up to its namesake this year as 8,000 festival goers gathered at its much anticipated return at the scenic location, The Ranch at Gohtong Jaya in Genting Highlands. The festival’s 2-day affair on the 12th and 13th of August signified the brand’s growth after its two previous editions that took place in 2013, and 2014. 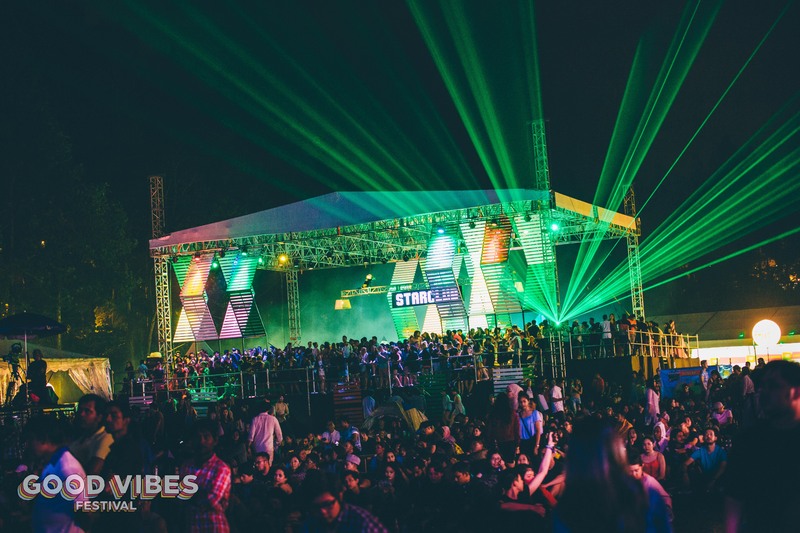 There are plenty of reasons why there were all smiles at Good Vibes third edition in 2016. 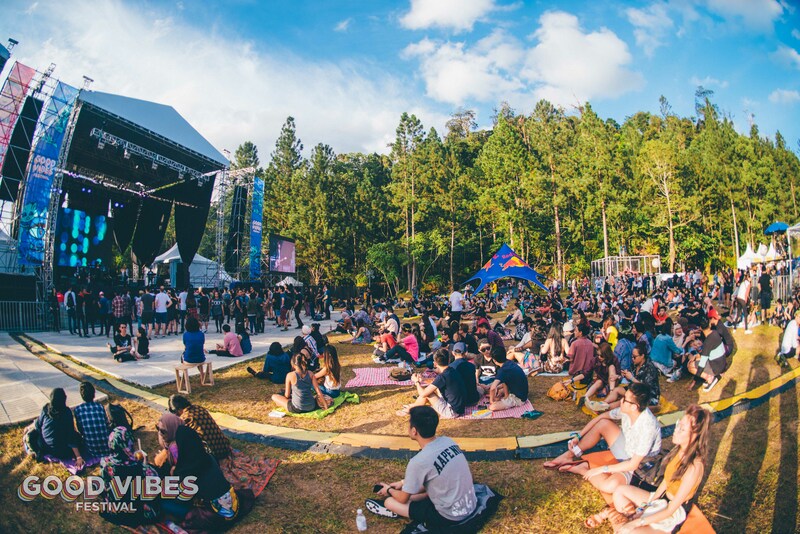 Malaysia has been without a proper outdoor music festival since 2014 due to new administrative guidelines that has since deterred promoters from organising large scale events. The festival’s return in the local scene was very much celebrated with nothing but positive feedback. Could this finally be the end of Malaysia’s festival drought? 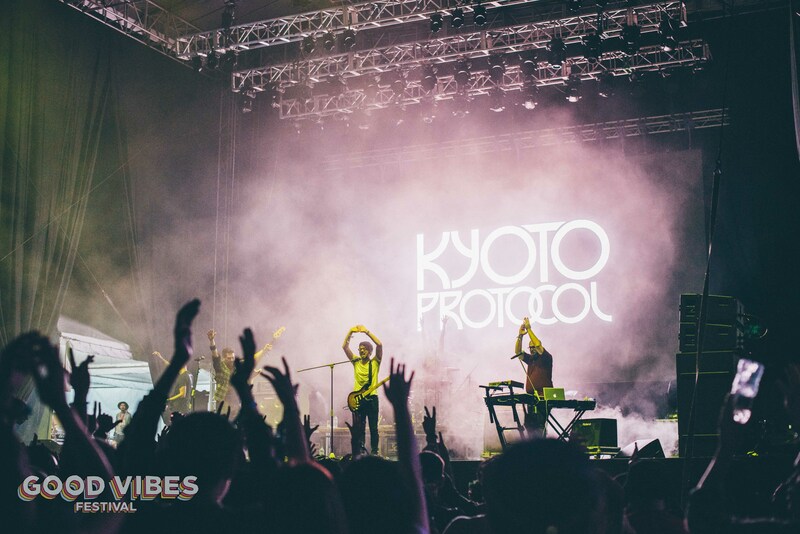 Good Vibes once again brought thousands of music and festival aficionados together with its widespread of genres served over the two days. 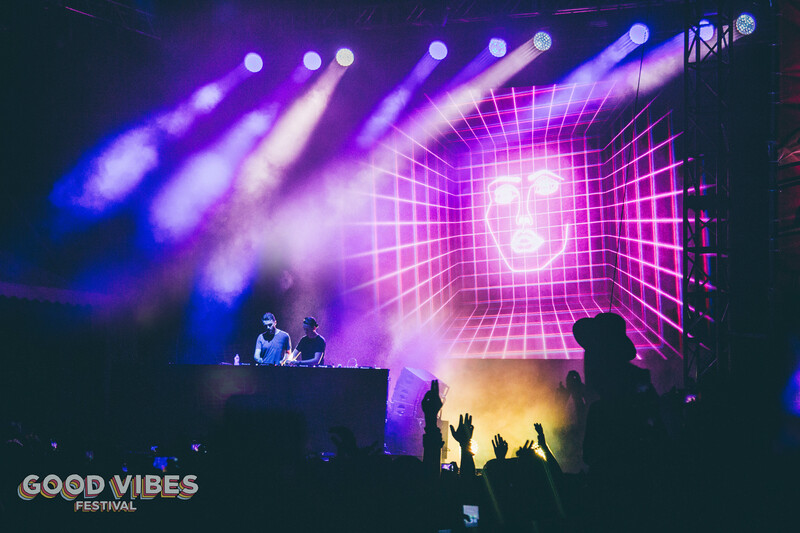 UK electronic dance music sensation, Disclosure wrapped up the festivities on day two with a bang at their debut performance in Malaysia. 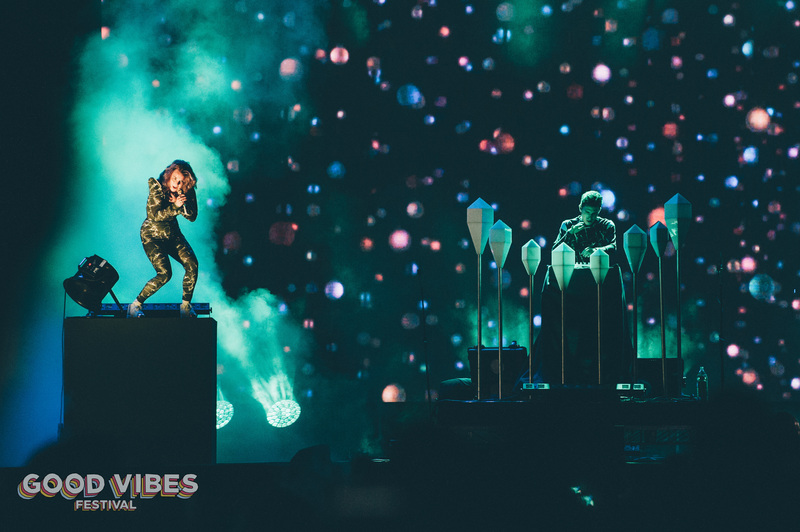 Despite it being a DJ set, fans were treated to an energetically entertaining show by the duo, which was complemented with amazing visuals in the background. The Lawrence brothers played a predominantly house music set and the fans were definitely most excited when the two dropped their own tunes like ‘Omen’, ‘Latch’, and ‘Fire Starts To Burn’ during their exhilarating set. Australian siblings, Angus & Julia Stone, who performed right before Disclosure also received endless applauses for their eclectic performance. Julia’s haunting voice echoed through the night sending us goosebumps throughout the whole performance. Day one kicked off with dream-pop darlings, Juno & Hanna setting the mood for the evening. It wasn’t long until Ta-Ku took the stage and enamoured the crowd with friend, and collaborator Wafia by his side. The night continued with The Temper Trap’s anthemic choruses, and the long-awaited Malaysian debut by Two Door Cinema Club, which delivered a tender, emotive set of their best tunes. The festivities ensued and ended with producer superstar Mark Ronson. He threw in a flurry of funk, reggaeton and hip-hop, topping it off with his own Grammy hits ‘Uptown Funk’ and ‘Valerie’. Day two highlights also included an ‘ear-opening’ chill-trap moment by Ryan Hemsworth, and a smooth R&B session by Alina Baraz. Local DJs, and beatmakers were all stationed at the cosy Electric Stage, which could have been a bit more spacious opposed to cramped little tent it was given. Despite the lack of size, artists like Twinkies, Axel Groove, Dangerdisko, and the lads of Indiego & Co still successfully got the arena constantly pumping. Check out more Good Vibes Festival 2016 action below.